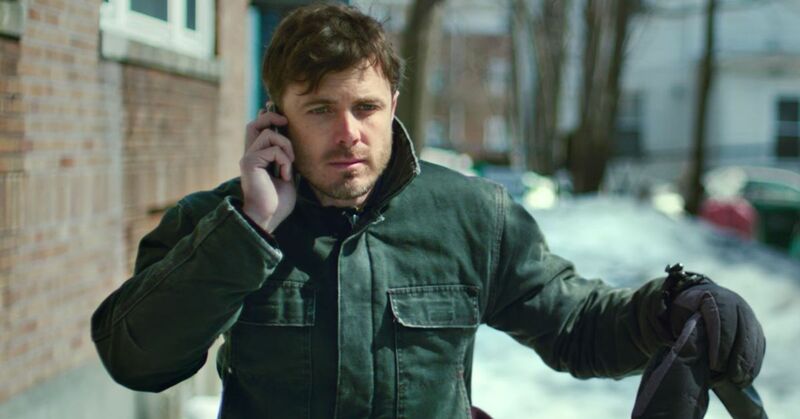 There was no 2016 movie that provided an emotional experience as profound as Manchester by the Sea. The film stars Casey Affleck as an apartment handyman who is tasked with taking care of his nephew when his brother suddenly dies. It may sound like any other movie where a father figure is in over his head, but this one is different. There is always something lurking under the surface that we don’t really understand until we see the flashback on screen. In one of the most unforgettable scenes of the year, we see the most horribly unthinkable tragedy imaginable. It is this type of bluntness, coupled with the authenticity of the borderline offensive comedic timing, that make this movie into something special and one that will burn in the memory. 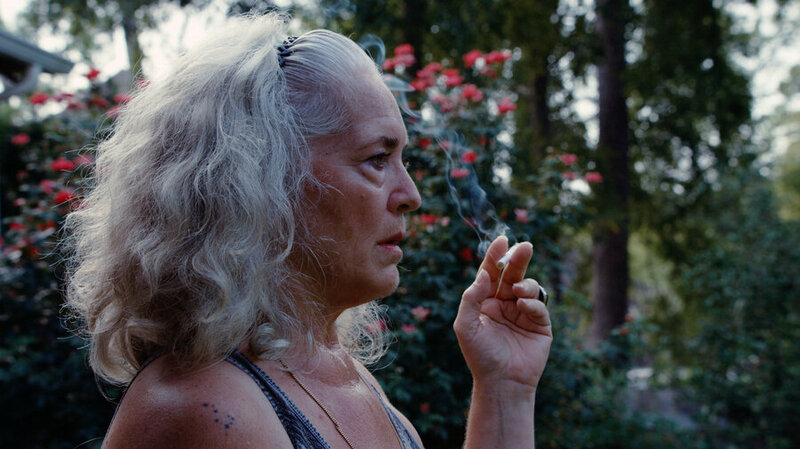 While Kenneth Lonergan was able to achieve near perfection with his subtle and simple You Can Count on Me and achieve masterpiece status with his hot mess three hour Margaret, his 2016 effort is a flawless blend of the two. It is difficult to let go of and an absolute wonder to watch. It was difficult to place this film on my list because I did not watch it as one film. I watched it as a TV documentary series, the way most people did. However, it qualifies as a movie, so it cannot be ignored. It was one of (or several of) the best films I saw in 2016. It is the fascinating story of O.J. Simpson, the football legend turned Hollywood personality who was very publically charged and acquitted of the murder of his wife and another man in 1994. This film, unlike the equally fascinating miniseries The People vs. O.J. Simpson: American Crime Story, focuses on several other aspects of Simpson’s rise to fame and demise, as well as sheds light on issues that are as relevant today as ever. It is a movie about race, the justice system, Los Angeles, celebrity, and most of all America. In a similar way to Hoop Dreams, it uses an interesting story to convey to the audience something greater and show what it is like to live in America at the current time. This film is as timely as any in 2016, and one that will be considered a documentary classic in time. It is currently available on Hulu. Every once in a while you stumble across a movie that just sweeps you off your feet unexpectedly. Divines was one of those movies for me in 2016. It is an indie French coming-of-age hood movie about a young girl who makes money for her mother by swindling and shoplifting before selling those goods back. The movie moves along quite quickly, and the final couple scenes are some of the best of the year. What struck me most about this movie was how feministic it was. In that way, it was much more refreshing than a movie that could have just been another Chop Shop or any other hood movie about a young boy. Seeing female principal characters in those types of predicaments made the film more absorbing and gave it much more depth. It is a tragic, thrilling, and furious little film that lingers in ways you won’t expect. It is currently available on Netflix. The Neon Demon reminded me why I was once so optimistic about the future of auteur Nicolas Winding Refn. It is a sensory experience. It is about a young aspiring model who gets wrapped up in the devious lifestyles and jealousies of her contemporaries in the industry. The movie has some of the most bizarre images I have ever seen on screen. Yet, the movie spins a web of intrigue, sexiness, and violence that is impossible to shake. It is hypnotic like Refn’s masterpiece Drive, yet it has a way of haunting you in ways that are hard to explain, much like my 2012 top film Holy Motors. It has shades of Black Swan and David Cronenberg’s Crash. It is something that is probably best to go into without knowing much of the details. The shock value that is exemplified in the third act is what gives the movie its longstanding impact. It is a movie with images and ideas that will never fully leave your thoughts. It is currently available on Amazon Prime. 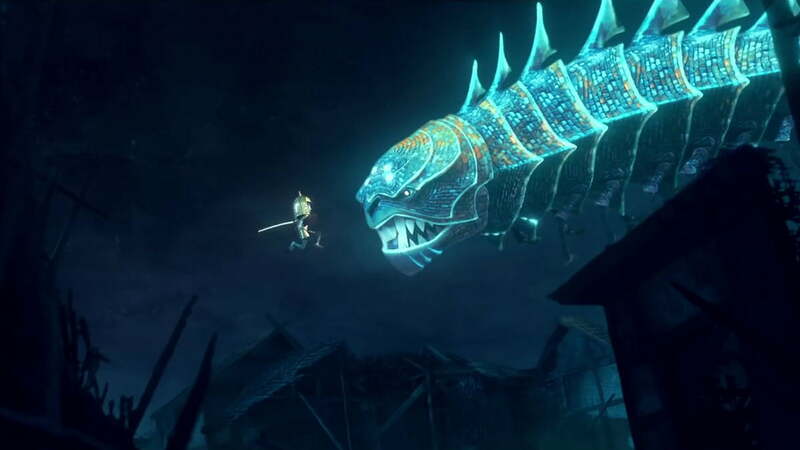 Kubo was the newest animation venture from the talented Laika Productions that previous brought us ParaNorman, Coraline, and The Boxtrolls. This movie, however, surpasses each of those previous critical darlings almost immediately. The movie plays a bit like a video game or a Ghibli movie. Kubo is a young boy who goes on a quest to find an armor worn by his legendary samurai father in order to defeat a spirit out for revenge. The movie is beautiful, magical, and just bursting with imagination. It is the Crouching Tiger of animated films, the most mature kids movie since Where the Wild Things Are, and features the best voice acting in several years. It is something to behold and treasure. This is an example of a little movie I came across randomly and got completely absorbed in. I’ve been a fan of Joachim Trier since his debut film Reprise a decade ago. This is certainly his most accomplished movie, as well as his first venture into American film. 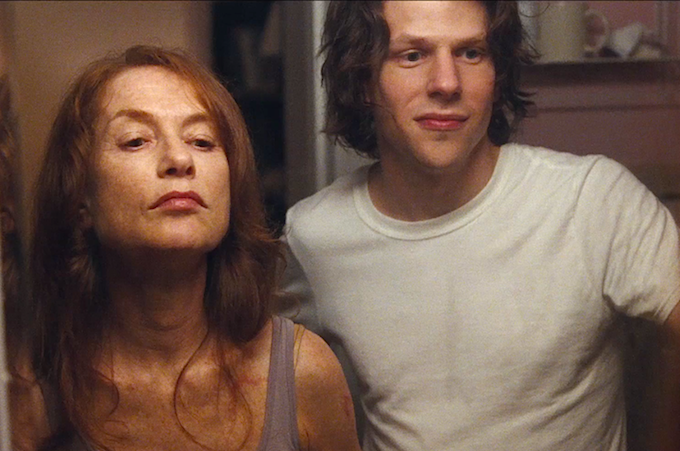 Louder Than Bombs centers on a family whose matriarch just died. The husband and two sons have complicated encounters and conflicting feelings toward the deceased. Gabriel Byrne, Jesse Eisenberg, and the young Devin Druid give performances that rank among the best of the year in this complex, rich, and melancholic indie marvel. It is not the easiest movie to take in because of its sensibilities and directness, but it is well worth the watch for anyone into adult drama. It is currently available on Amazon Prime. There was no movie in 2016 that was more guaranteed to appear on my list and only my list than Blue Jay. 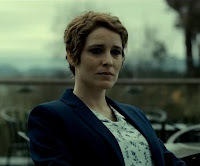 It is written by and starring one of my favorite actors/filmmakers Mark Duplass, playing alongside Sarah Paulson. They are essentially the only two credit characters in the film. They play former high school lovers who randomly run into each other in their hometown several years later. They spend some time together and reminisce on old times, but unspoken secrets are hiding in their interactions. The setup is a bit like Before Sunset, but it is much more in the vein of Richard Linklater’s Tape. It is shot in beautiful black and white, and there was supposedly no real script. This makes the characters seem almost like they are not acting and just living. All of their actions and reactions are completely genuine and really make the audience feel connected to them as their past is unfolded and the movie reaches its climax. It is currently available on Netflix. These are the types of movies that I usually enjoy more than 99% of other moviegoers. It is an adaptation of a play that does not try to over cinematize it. 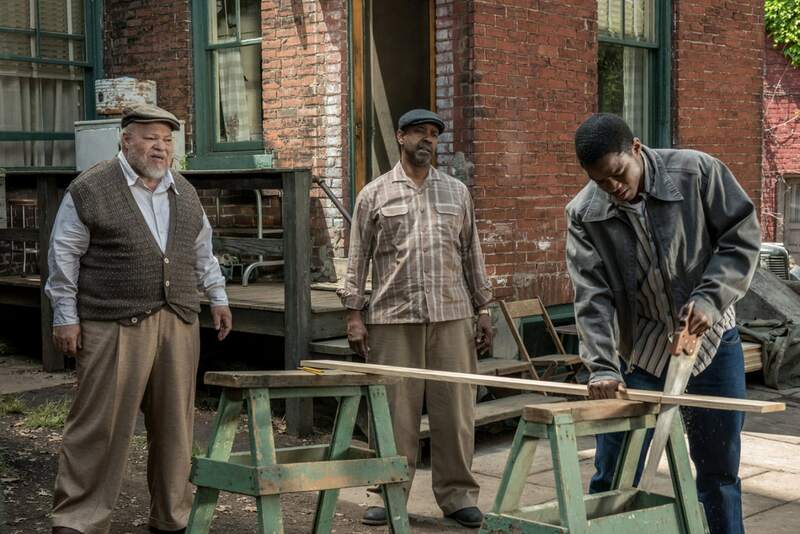 This film, adapted by August Wilson from his own stage production and maintaining most of its most recent Broadway cast, is about an African American former pro baseball player/current garbage man in the 1950s who struggles with perceived racism and in keeping his messy family life under his control. Denzel Washington gives one of the best performances ever by someone directing themselves, but it is Viola Davis who steals the movie as his committed wife. It has the best ensemble cast chemistry in years. The way the actors play off each other and the feelings that all of them express create one of the most unavoidable emotional experiences of 2016. Even though most of the movie takes place just within the house and backyard of one small home, it feels much bigger, much more vital, and undeniably alive. On paper, this has to be one of the least appealing movies of the year. It’s about a group of unbearable Midwest teenagers selling bogus magazine subscriptions to those who are most easily manipulated by their fast talking and willingness to do anything to make a buck. Andrea Arnold, whose previous most notable movie was 2009’s Fish Tank, reportedly searched the streets in low income towns in the Midwest for drunken teens to find her cast for this movie, giving the movie an extraordinarily authentic feel. What the 163 minute runtime amounts to is the most disturbingly realistic movie about young people since Kids and the coolest, most current soundtrack since Spring Breakers. The movie is way too long and meanders, but that is part of the charm. It is hypnotic in its indulgence and gratuitousness. 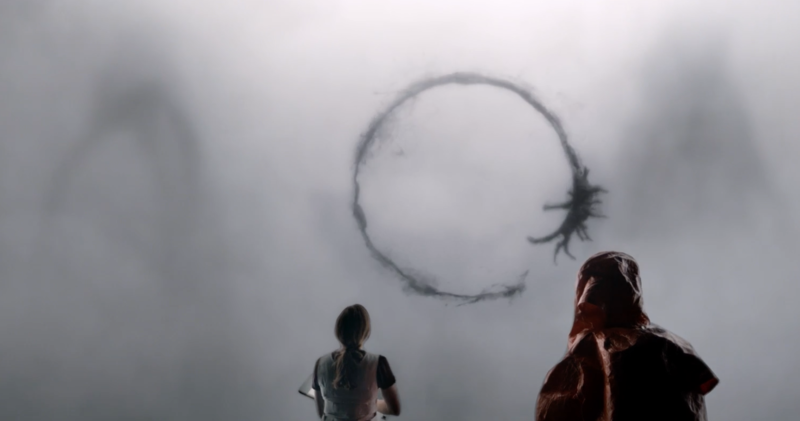 And at the center of it all, it has a fierce and mesmerizing performance by Shia LaBeouf that blew almost everyone else off the screen in 2016. It is a stunning and energetic movie that ranks with the most compelling and haunting movies in the past couple years. Oh, how great it feels to actually have a movie live up to its hype! Scorsese has been trying to make this religious epic for about 20 years, and finally after years of post-production, we get a thought-provoking experience that is every bit worth the wait. 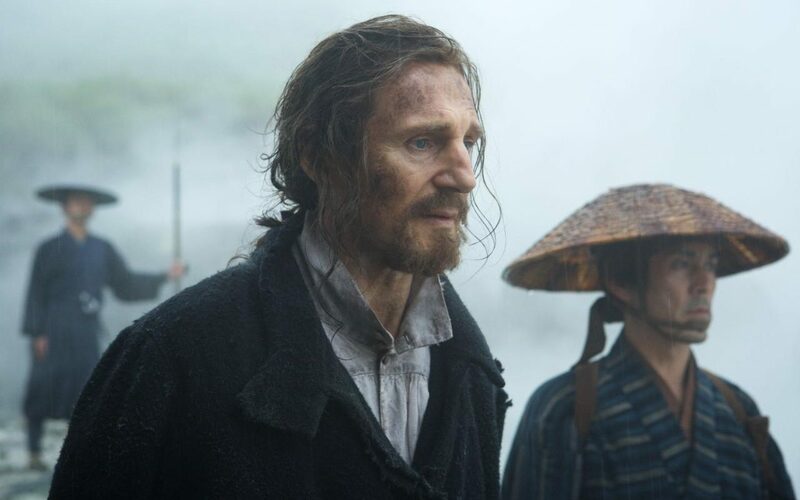 The movie is about two Jesuit priests who go on a mission through the wilderness in Japan to find their mentor. It takes place in the 17th century at a time when the sheer acknowledgment of being a Christian resulted in torture and hanging to death. The movie digs deep into a lot of difficult subjects, most of which are not discussed with such bluntness and realism in modern religious movies. It is a film about martyrdom and apostasy, but most importantly what a life of faith truly looks like when you are willing to take your convictions to the grave. This is undeniably Scorsese’s finest religious epic (above both The Last Temptation of Christ and his underrated Kundun), and it ranks with the all time greats in its genre. In particular, it has an unmistakable similarity with the likes of Ingmar Bergman and others. It may wear on the patience of some audiences being 161 minutes long and not featuring a lot of traditionally exciting scenes, but the movie is quietly very intense and is absolutely mesmerizing in its commitment to Scorsese’s vision. It is a movie that will spark conversations after the film is over and will cause the audience to leave in absolute astonishment. It is the best movie of 2016, surpassing everything else with relative ease. That’s my top 10…What makes yours? Comment below!